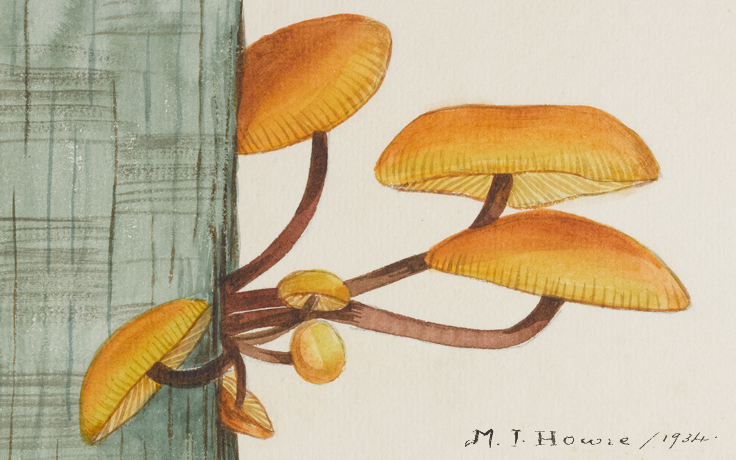 Built up over nearly a century, the University of Melbourne Herbarium houses 150,000 specimens of plants, fungi and algae, including historically important collections and artwork. 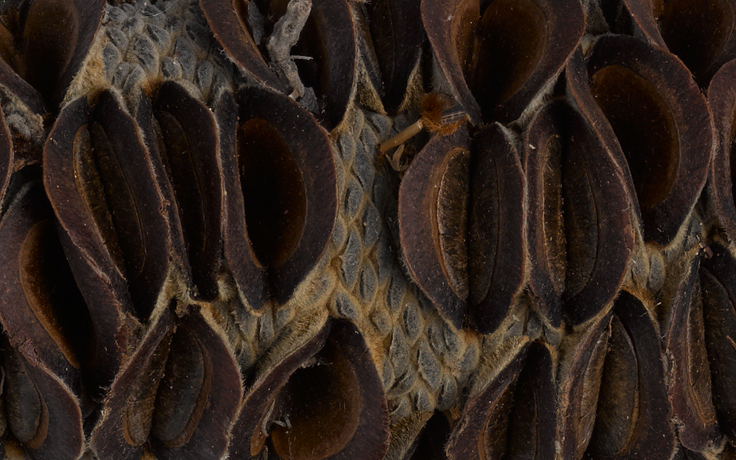 Arrange visits to view specimens, specimen loans, or tours of the Herbarium. Search our collections and view images of MELU specimens. Find out how to get involved as a student or community volunteer. Guidelines on how to collect, prepare and label specimens. 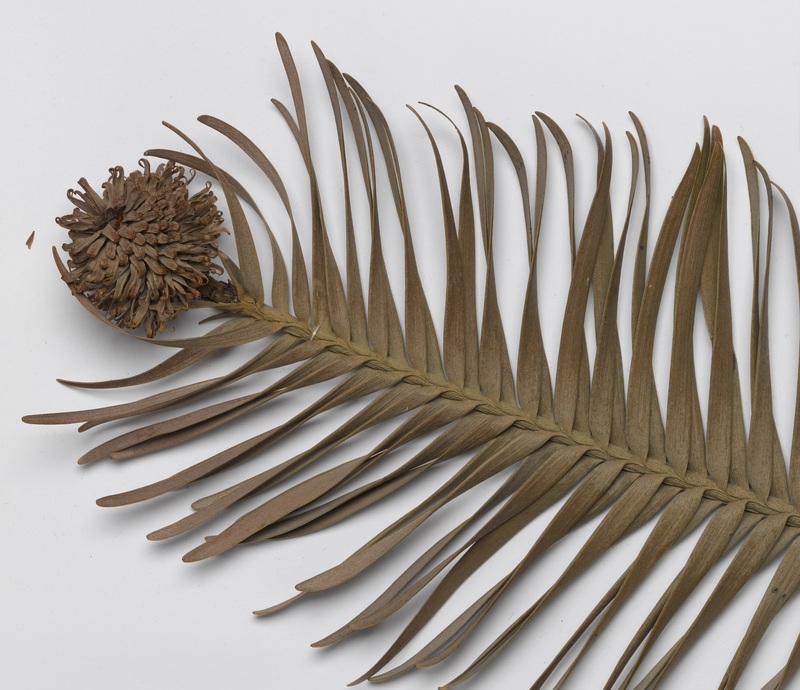 Established in 1926, we are the largest university herbarium in Australia, with an estimated 150,000 specimens. We house collections of flowering plants, ferns, bryophytes, algae and fungi, as well as historic botanical objects and artwork. 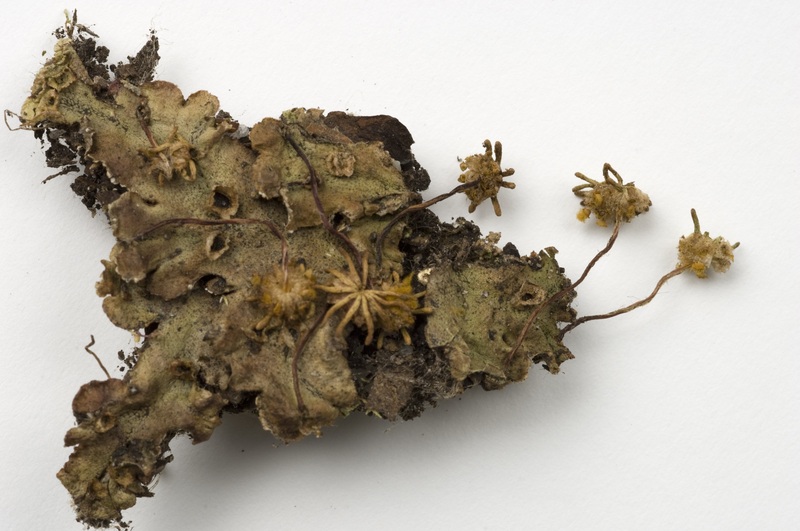 The oldest plant specimens were collected by Banks and Solander in 1770, and new specimens, collected by University staff and students, are being continually added. 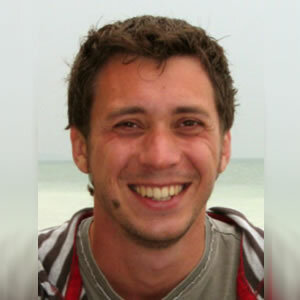 MELU is an invaluable resource for scientists, underpinning research on taxonomy, systematics, ecology and conservation. What does the herbarium do? Provides records of plant distributions over time, informing research into the impacts of climate change and habitat loss. 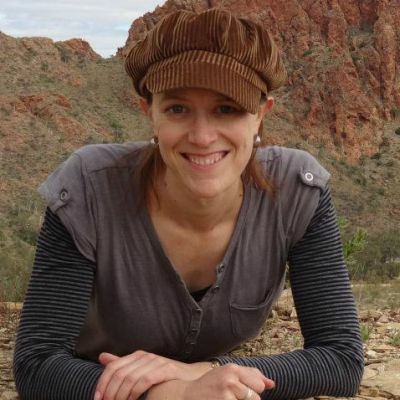 Supports taxonomic research, increasing knowledge of Australian biodiversity and plant classification for conservation biology and biosecurity. Is a source of plant DNA, extractable from historical and modern collections for genetic analyses. Engages with international researchers, facilitating scientific exchanges through specimen loans and images. Plays an important role in teaching to undergraduate and graduate students studying plant science, ecology, forestry, agriculture, cultural materials conservation, curatorship and fine arts. Contributes to the cultural and engagement program of the University, through a volunteer program, tours, exhibitions and alumni events. 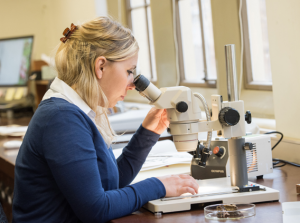 Complements the National Herbarium of Victoria, through collaborative research and student training. 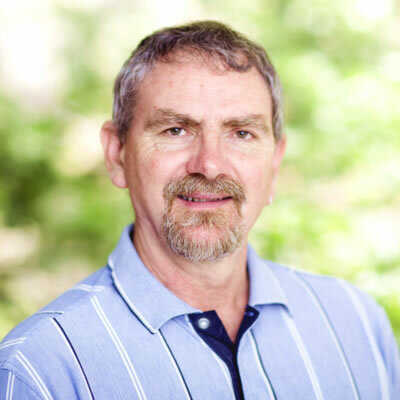 Contributes to national and international biodiversity data through Australia's Virtual Herbarium (AVH) and Atlas of Living Australia (ALA), which feed into international biodiversity data portals such as the Global Biodiversity Information Facility (GBIF). 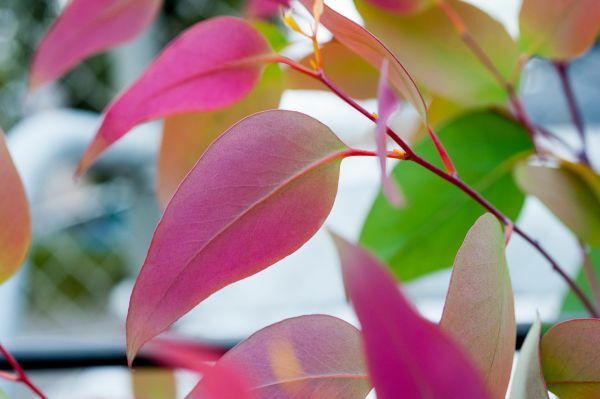 With the help of our generous donors through the University of Melbourne Botany Foundation, we have made significant progress towards our goal of $1 million held in trust as the “Herbarium Fund”. 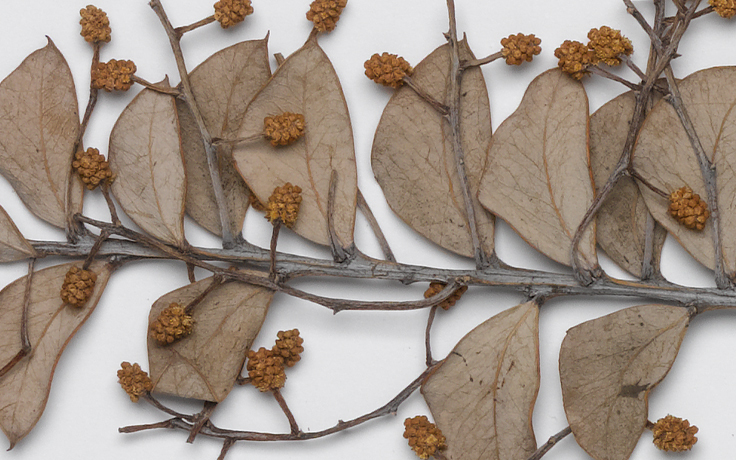 Investment earnings in the Fund will provide support for the University of Melbourne Herbarium. Read about Herbarium based research and curation projects supported by the Botany Foundation in their Annual Report for 2018 [PDF]. With your support, we could do even more to make the Herbarium’s holdings as accessible and widely available as possible. We welcome requests to access specimens at the Herbarium, arrange inter-institutional loans, or visit the Herbarium on a tour. The collection is open to visiting scientists and students for research purposes. 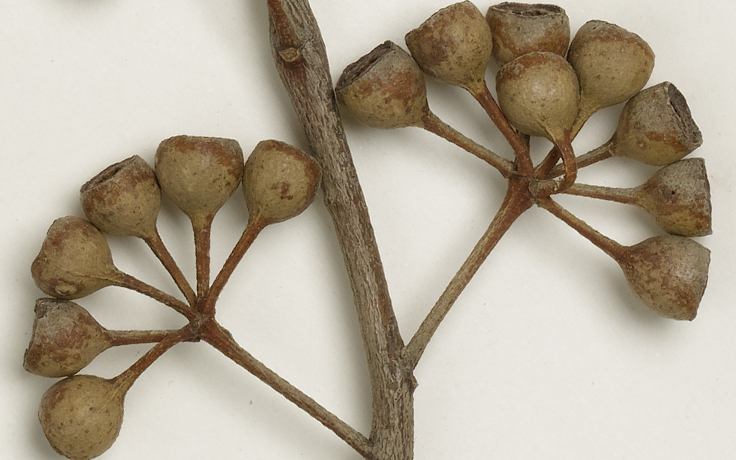 To arrange access: email the Curator at biosciences-herbarium@lists.unimelb.edu.au. 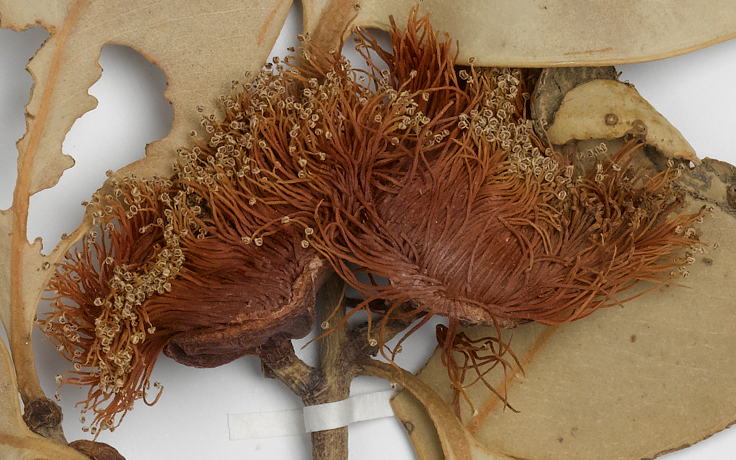 As an alternative to viewing the specimens in person, high-resolution images for many of our specimens are available in our online collections . Through our loan program, we lend specimens to and receive specimens from other Australian and international institutions. 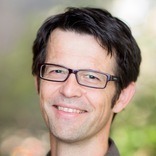 Any destructive sampling (i.e. removing material from specimens for research purposes other than routine taxonomic examination) requires prior written authorisation from the Curator, and must be completed in accordance with our Destructive Sampling Policy . We will provide high resolution images, in the first instance, prior to lending out type (and other significant) specimens..
Loan requests on behalf of staff or students should come from the Director or Curator of a herbarium registered with the Australian Government and CITES (if appropriate) for loan approval. Read the MELU Loan Conditions and Destructive Sampling Policy. 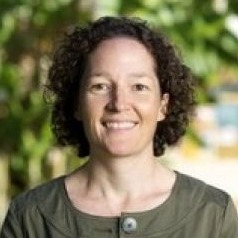 Ensure that your institution is registered on the Australian Department of the Environment and Energy register of scientific organisations for exchange of scientific specimens, by completing the Application for registration of scientific organisation for exchange of scientific specimens (see Scientific Exchange section). 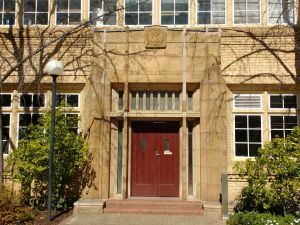 Address loan requests to the Director, University of Melbourne Herbarium (biosciences-herbarium@lists.unimelb.edu.au). Provide the request as a letter on institutional letterhead (provide as a PDF if emailing). If you plan to carry out destructive sampling, provide the completed destructive sampling request form [PDF] along with your loan request. We welcome requests from secondary and tertiary educators for tours for educational purposes and make every effort to accommodate such requests. Please contact the Curator (biosciences-herbarium@lists.unimelb.edu.au) to arrange a tour. The herbarium is accessible to the public during tours scheduled for Museum Day (May each year) and University of Melbourne Open Day (August each year). 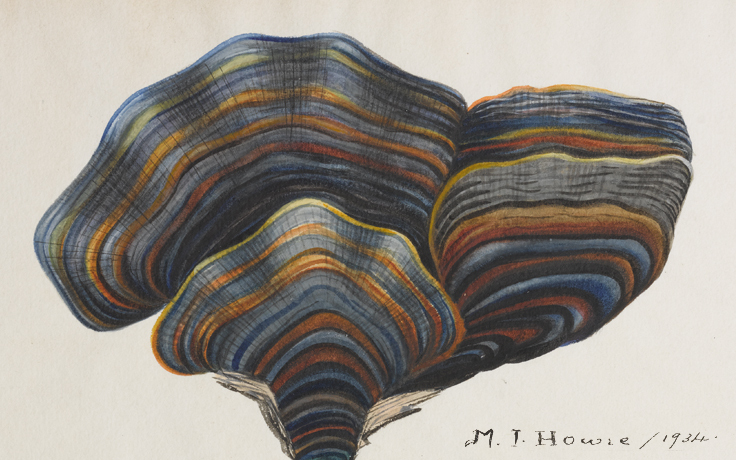 A growing proportion of our collection has been digitised and is available to the public online. 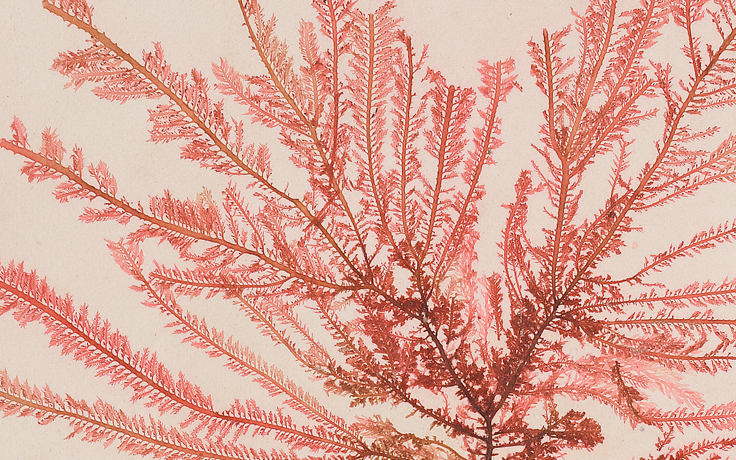 The University of Melbourne Herbarium Collection Online enables public access to the collection’s digitised content, including specimen collection data and high-resolution images. Specimen data can be searched or browsed, locations can be mapped, and plant features or the collector’s handwriting are visible in the high-resolution images. The Collection Online is the digital key that unlocks the biodiversity held in the herbarium for access by all. Currently around 20% of the collection is digitised. An overview of the plants and algae of Wilsons Promontory National Park. Contains photos of live plants in situ, descriptive and ecological information, images of herbarium specimens. 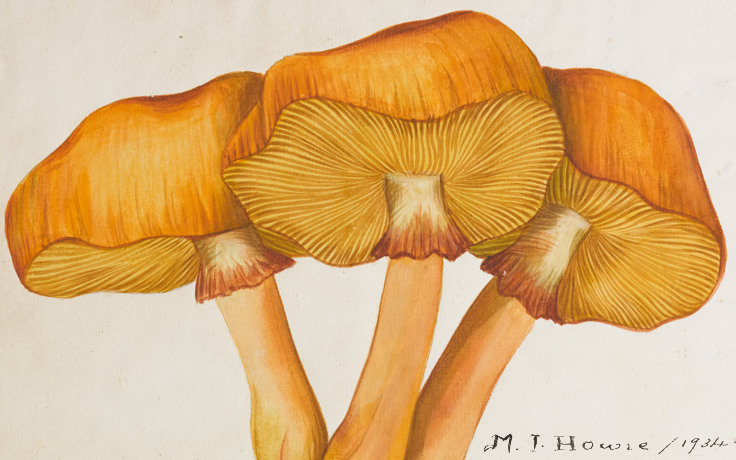 Watercolour paintings of Victorian fungi from the 1930s. 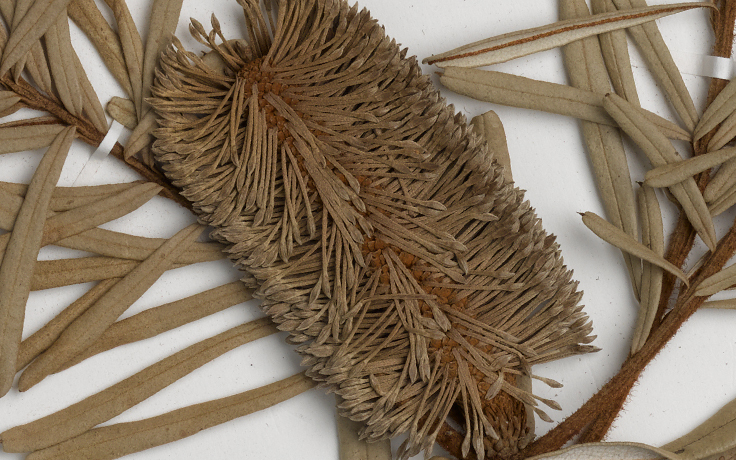 Images of specimens collected in the 1930s from Mt Buffalo National Park. Predominantly horticultural and invasive plant species, originally used for teaching and research at Burnley Horticultural College (now the University of Melbourne's Burnley campus). Our volunteers play a vital role in the Herbarium, helping with expanding and managing the collection. We welcome expressions of interest from new volunteers. Students and other interested people from the wider community are invited to apply to volunteer at the Herbarium, assisting with a range of tasks. All training is provided on the job so all you need is an interest in and desire to learn about plants. Through this program participants can gain skills in plant science research, herbarium curation, biodiversity bioinformatics, digitisation in natural history collections, and managing a scientific or historical collection. What time commitment is expected? Volunteering requires a 3 hour per week commitment for 12 weeks. This occurs during the University of Melbourne long semesters (February to June, July to November). Each volunteer is allocated a weekly timeslot. Every effort will be made to enable volunteering around your other commitments; however, due to the popularity of the program and supervisor availability your preferred timeslot may not be available. If you're interested in joining the program, please complete the application form (including uploading your CV). The Curator will assess your application, and if you are accepted into the program, we will then discuss available projects and organise a safety induction prior to starting in the Herbarium. Semester 2 intake –Applications close the first Friday of July. 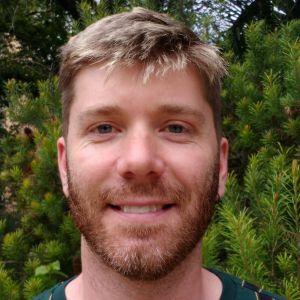 The Herbarium supervises interns from the University of Melbourne’s Museums and Collections Project Program (MCPP), which offers students, alumni and other interested people from the wider community the chance to work behind the scenes with the University’s cultural collections. A list of MCPP projects for the year is available from late February each year. Herbarium-based internships typically involve a minimum 48 hour commitment. To see the project list and expression of interest form, visit the Museum and Collections Projects Program page. 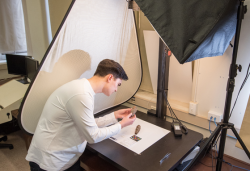 We have ongoing projects to capture specimen data and images of our collection objects in our collection management database. Data entry is currently performed by casual staff funded by small grants, herbarium volunteers and interns, and by citizen scientists involved in virtual exhibitions through the Atlas of Living Australia (ALA) DigiVol volunteer portal. 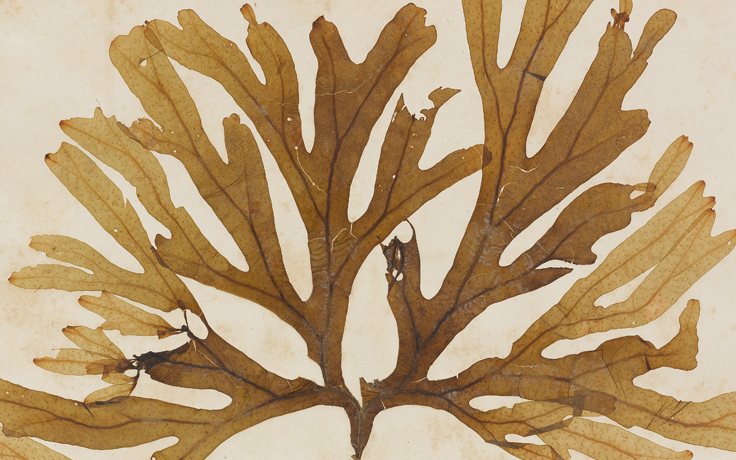 If you are interested in contributing to our current digitisation initiatives please contact the Curator (biosciences-herbarium@lists.unimelb.edu.au) to volunteer your time. Guidelines on how to collect, prepare and label specimens, plus links to other herbarium focused resources. Staff and students who wish to collect specimens from public land and water must seek permission and comply with the relevant legislative requirements. Learning about the use of a modern herbarium and collecting your own herbarium specimens is an important skill for anyone studying plant science. 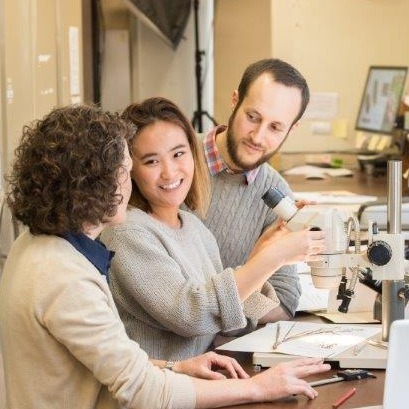 The University of Melbourne Herbarium serves as a repository of research-associated voucher specimens for the university academic community including staff, graduate and undergraduate students. 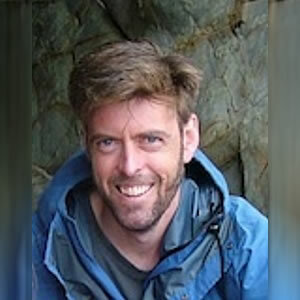 Voucher specimens accompanied by comprehensive collection data and derived objects (e.g. microscope slides, SEM images) can be accessioned into MELU. You are welcome to contact us to discuss the suitability of voucher specimens for accession into MELU. Address your requests for accession of voucher specimens and curational support for specimen preparation to the Curator. A small reference library of scientific and biodiversity literature.